July Outfit: Running errands | go do. 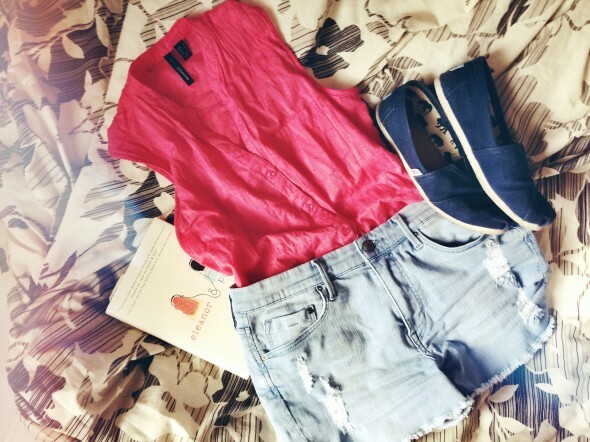 This is my to go outfit for running errands on hot summer days: a colorful shirt, shorts and my Toms (the most comfy shoes ever!). I would also wear this for visiting family or going on a walk on weekends.